Pip Lacey's first stand alone restaurant since leaving Michelin starred restaurant Murano and following her win on Great British Menu 2017, hicce (pronounced ee-che) is found within the Wolf & Badger store at King's Cross development, Coal Drops Yard. An 80 cover restaurant with alfresco seating, hicce is a partnership for Pip and long-time friend and business partner Gordy McIntyre, whose front of house, and it's backed by Angela Hartnett. On the all day menu are dishes created from a wood fired fuel source - used for grilling, steaming and smoking. Homemade rye bread with seasonal cheese, cured meats and pickles as well as fish, meat and yakitori cooked over holm oak charcoal are typical dishes. Don't expect to stand on ceremony, the place is very relaxed; a fun place to come for a drink, cheese and charcuterie or something more substantial like spiced pork shoulder cooked with cauliflower and spring onion. 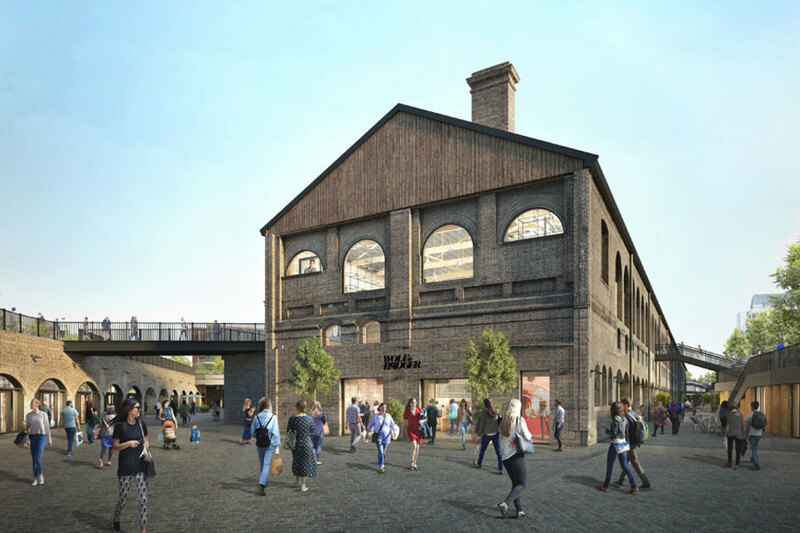 Come summer, the restaurant's terrace overlooking Coal Drops Yard is sure to be a popular spot. Hicce gyms, sporting activities, health & beauty and fitness. The best pubs near London Hicce. Hicce clubs, bars, cabaret nights, casinos and interesting nightlife. Where to have your meeting, conference, exhibition, private dining or training course near Hicce. From cheap budget places to stay to luxury 5 star suites see our discounts for Hicce hotels, including ibis London Euston St Pancras from 0% off.